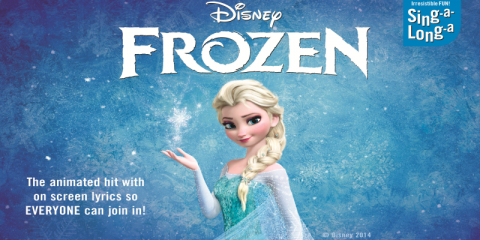 The Cambridge Corn Exchange will be echoing to the sounds of ‘Do you wanna build a snowman…..? when Singalonga Productions screen Disney’s Frozen on Saturday 25th and Sunday 26th October 2014. All the usual suspects of lyrics on screen to sing along with, together with a live host and a magic moments fun pack so that you can interact with the movie. The host will show audience members how to use the fun pack and then just sit back and ‘Let it Go’! YOU the audience are the stars! Remember to dress up as your favourite character for the fancy dress competition and who wouldn’t want to be a Snow Queen for the day or Olaf the snowman, the coolest iceman ever! It’s the most popular comedy-adventure to hit the big screen this year and add the fairydust of Singalonga and you are guaranteed a great time. Come on an epic journey to find Anna’s sister Elsa, the Snow Queen and put an end to her icy spell. Price includes a booking fee of £2.50. 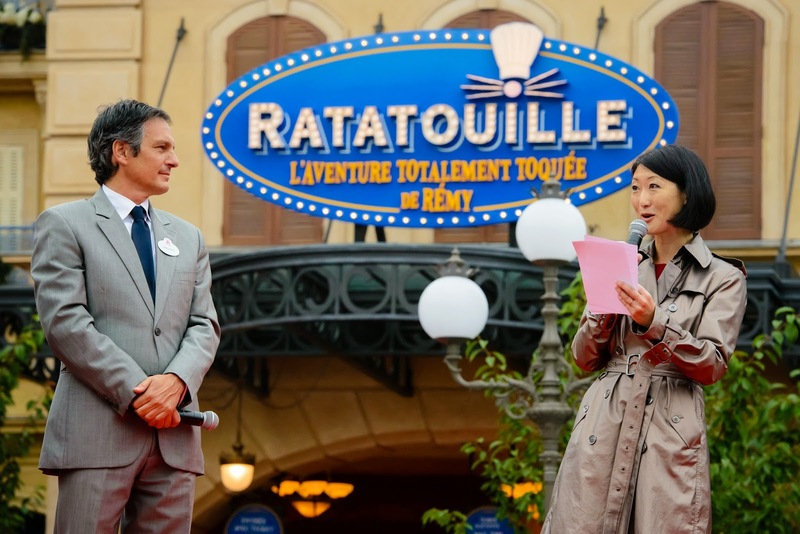 A leading City analyst has forecast that Disneyland Paris will receive a €32m (£25m), ($43.5m) increase in revenue due the new Ratatouille: L’Aventure Totalement Toquée de Remy (Ratatouille: The Adventure) attraction which opened to Guests at the resort on Thursday. 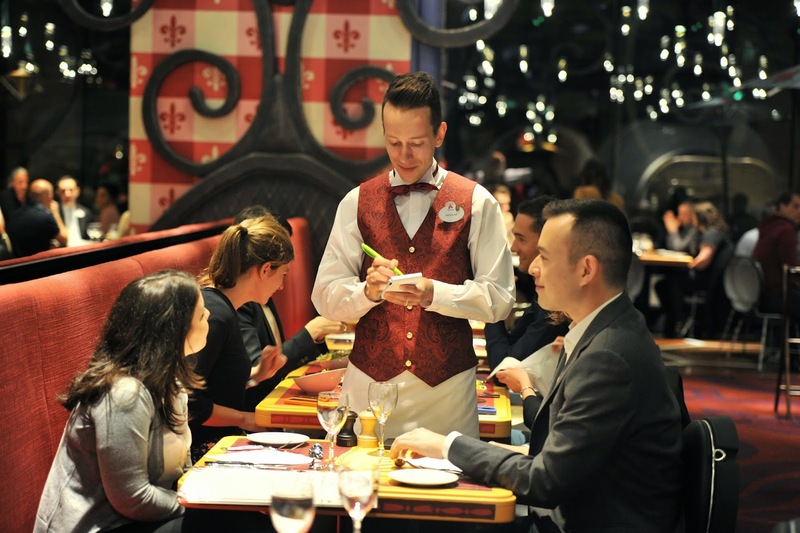 Although Disneyland Paris is Europe’s most-visited tourist attraction, attendance slipped 6.9% last year to 14.9m leaving Euro Disney S.C.A. with a €27.5m operating loss on a revenue of €1.3bn. 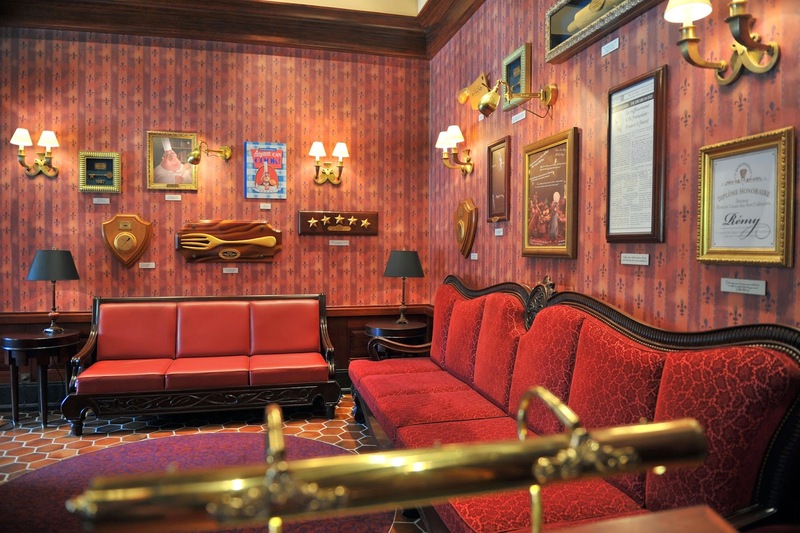 The Single biggest shareholder of Euro Disney S.C.A. is the Walt Disney Company, which has a 39.8% stake, with 10% owned by Prince Al-Waleed bin Talal bin Abdulaziz al Saud, the Saudi business magnate, investor, and philanthropist, and 5% owned by money manager Invesco. The remainder is floated on the Paris Euronext exchange. Despite the drop in attendance last year, occupancy at the resorts hotels was still 79.3% close to the average of 80.3% for hotels in Paris over the same period. 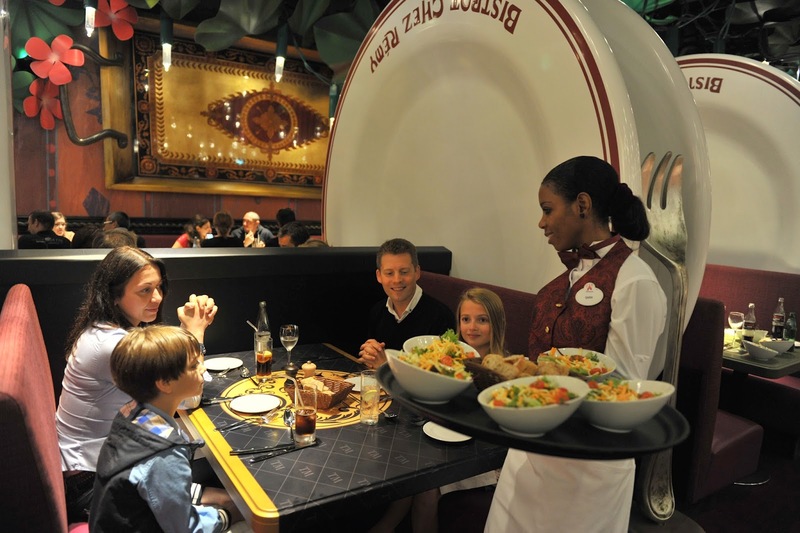 Euro Disney’s next major boost is expected to come in 2016 when it will open the new leisure complex, Villages Nature, in partnership with France’s leading holiday apartment rental company Pierre et Vacances. 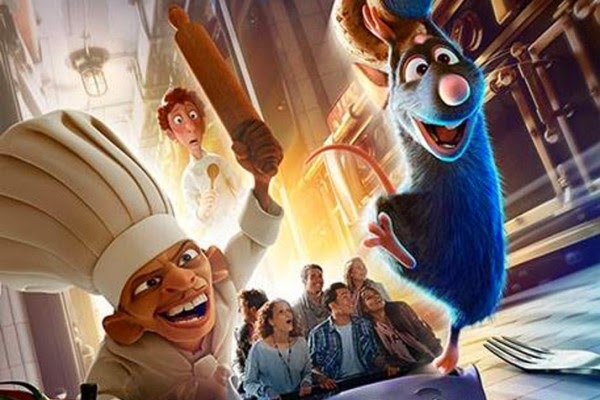 Fleur Pellerin inaugurates Ratatouille: L’Aventure Totalement Toquée de Rémy. 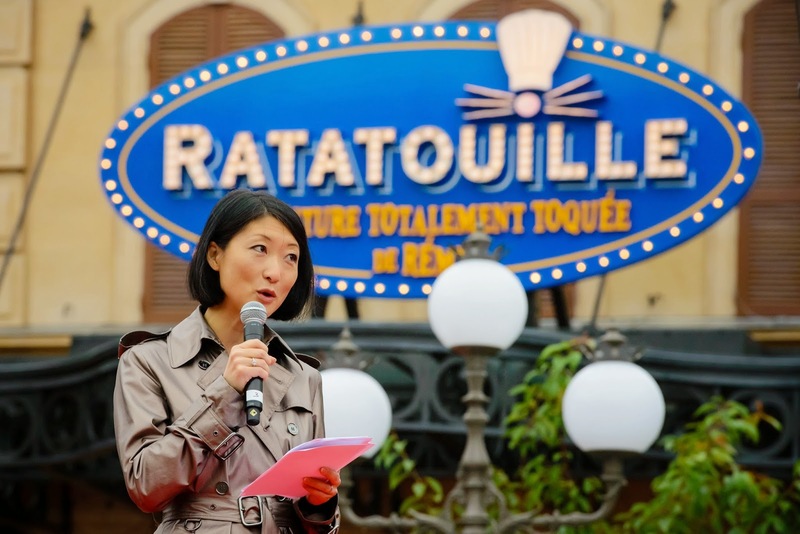 Disneyland Paris welcomed Fleur Pellerin, Secretary of Commerce, of Tourism Promotion and of the French abroad, to celebrate the opening to the public of Ratatouille: L’Aventure Totalement Toquée de Remy on 10 July 2014. The inauguration was an opportunity to pay tribute to the appeal that France has, as the world’s leading tourist destination, with Disneyland Paris, Europe’s number one tourist destination. The unique relationship between Disney and France stretches back well before the very first agreement signed with the State in 1987 which initiated the building of the theme park located 20 miles to the east of Paris. Walt Disney’s ancestors originally came from the village of Isigny-sur-Mer in Normandy. Even the name Disney is derived from “d’Isigny” (French for “from Isigny”). In the 1950s, the tales of Charles Perrault inspired the animated films Sleeping Beauty and Cinderella. 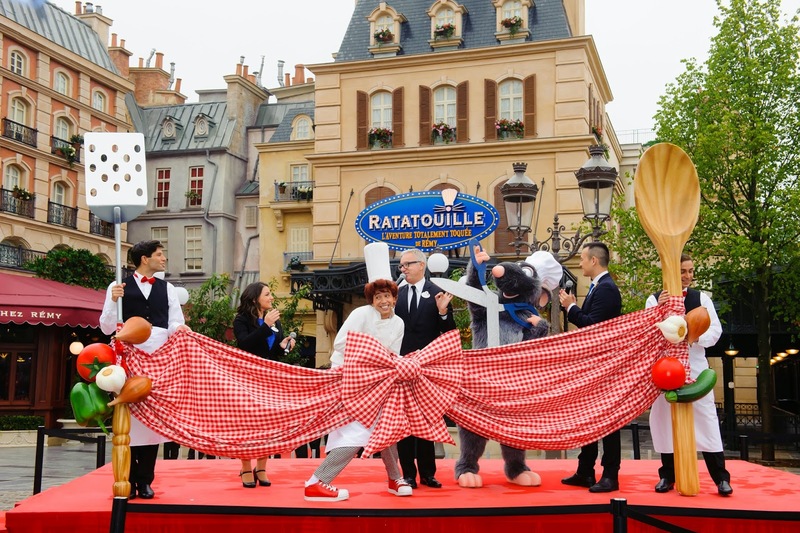 Since then, a host of French artists and designers have worked with Disneyland Paris to produce unique creations, from chefs Christophe Michalak, Thierry Marx and Paul Bocuse, to fashion designer Chantal Thomass. Spider-Man Meet ‘n’ Greet continues. The highly popular Spider-Man Meet ‘n’ Greet in the Walt Disney Studios Park will remain open until the end of August. 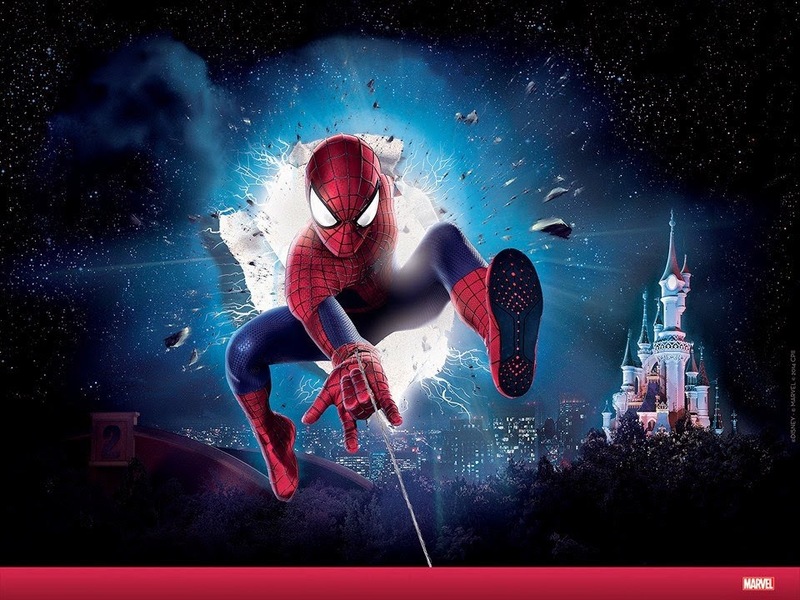 Originally announced to run From April until 14 July 2014, this highly popular Marvel Meet ‘n’ Greet which attracts waiting times of up to 70 minutes is now confirmed until 31 August 2014, with no closing date announced. 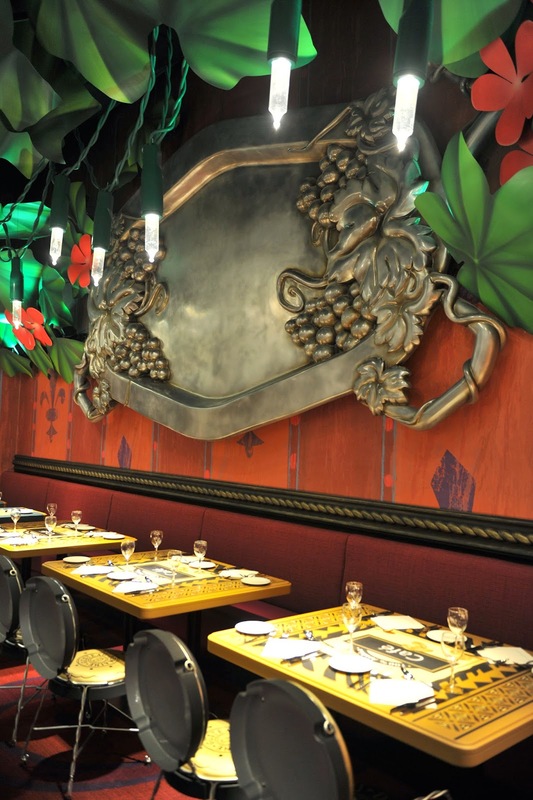 On the 10th July 2014, Bistot Chez Remy the newest restaurant in Disneyland Paris will open it’s doors to park guests. 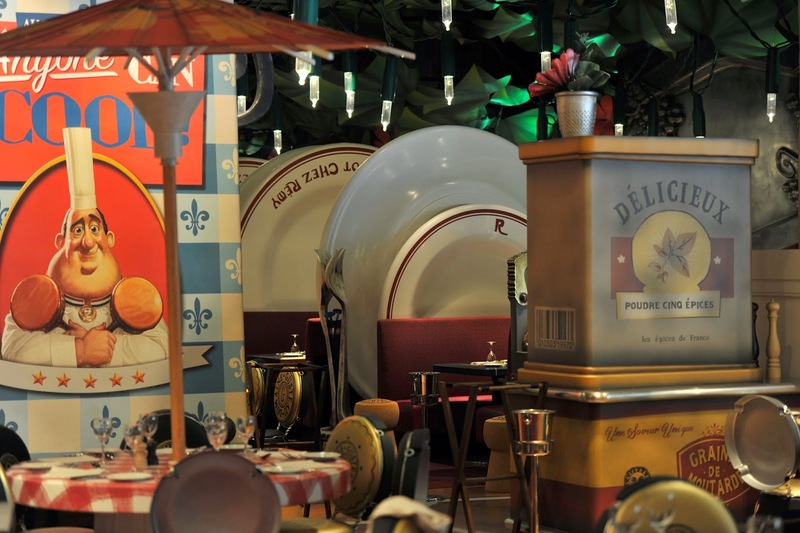 Located in La Place de Rémy﻿ in the Walt Disney Studios Park next to the resorts latest attraction Ratatouille : L’Aventure Totalement Toquée de Remy, with 370 seats it will be the largest table service restaurant in the resort. 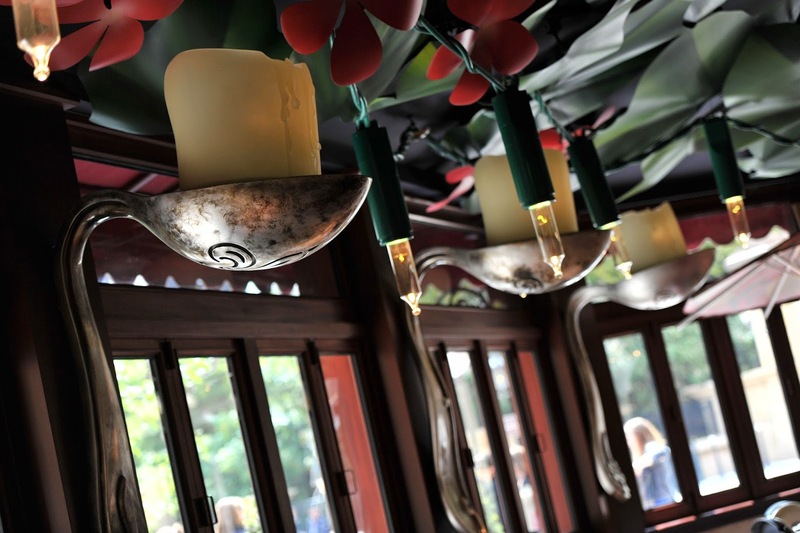 And here are some photographs from inside one of the most beautifully themed restaurants in Disneyland Paris to wet your appetite. 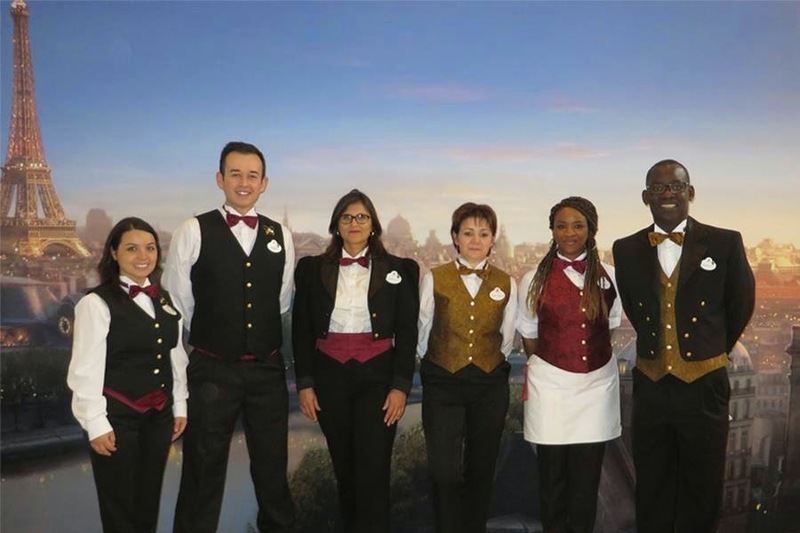 Not only does the restaurant look fantastic, the uniforms for the Cast Members are very smart too. French hotel tax due to increase. French foreign minister Laurent Fabius has attacked plans to raise by more than five times hotel taxes paid by tourists, saying the move would be dangerous for tourism and France’s fragile economy. Lawmakers from Fabius’ Socialist Party initiated two increases in the tourist tax or “taxe de séjour” in French , passed last week in parliament’s lower chamber. 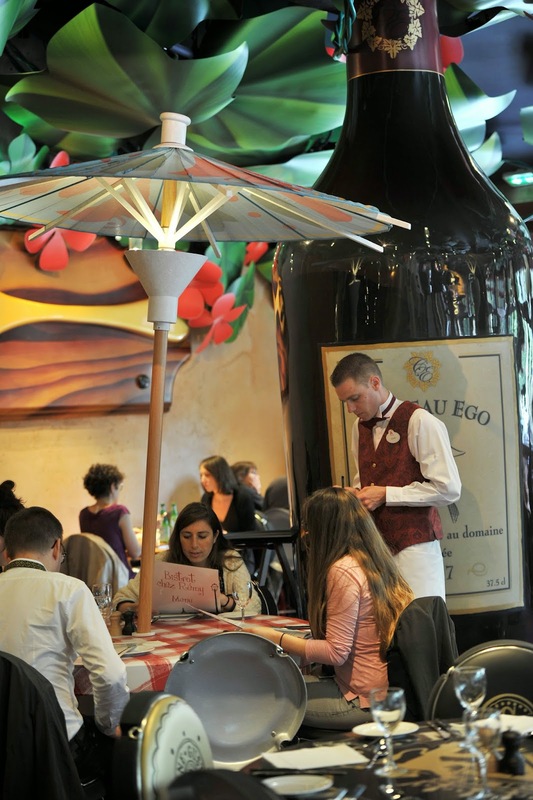 If confirmed by the Senate, they could force visitors to France to spend up to eight euros (£6) per night in hotel taxes, instead of 1.50 euros (£1.20) currently, with the price rising with the hotel category. 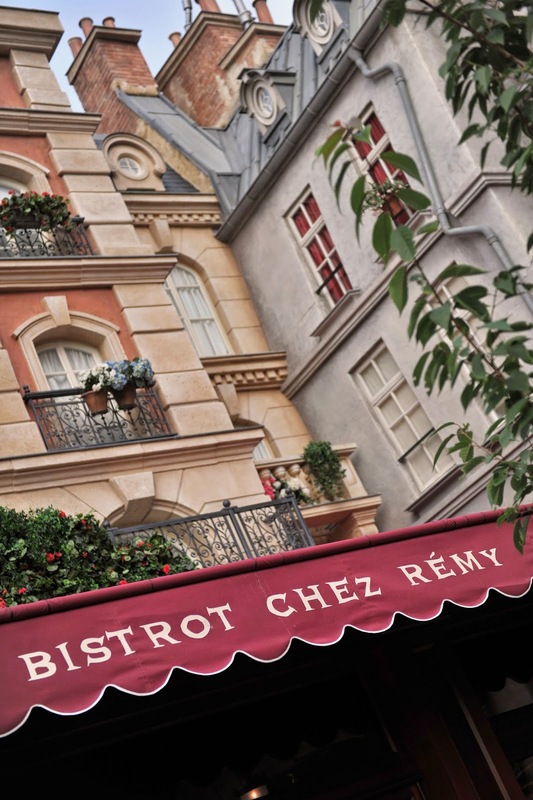 Another increase adds two more euros for Paris region hotels which will include the Disneyland Paris area to pay for transport improvements. The tourist sector accounts for more than 7% of the country’s gross domestic product and employs two million people. Mr Fabius said the increases are “dangerous and totally contrary to the promotion of tourism, a priority for jobs”. He joins tourist professionals in criticising the moves.